JC Grand customers can choose from a large selection of coatings, platings and other surface treatments. All zinc electroplating, both hexavalent and trivalent (RoHS compliant), is performed by JC Grand factories. All other coatings are performed by qualified factories that specialize in the respective coating. The primary goal is to match customer's performance and price requirements, every time. 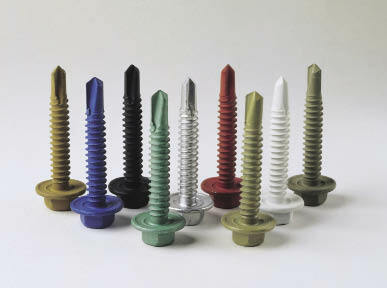 Special finishes are applied to threaded fasteners to prevent corrosion or enhance appearance. 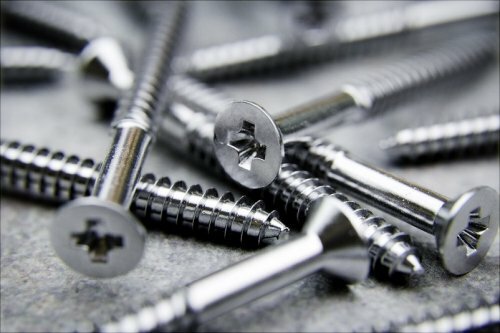 For many assembly applications, fastener corrosion poses an overriding design concern. Coatings and plating can provide a barrier between two dissimilar materials, provide a protective barrier against outside elements, and enhance the cosmetic appearance of a product. 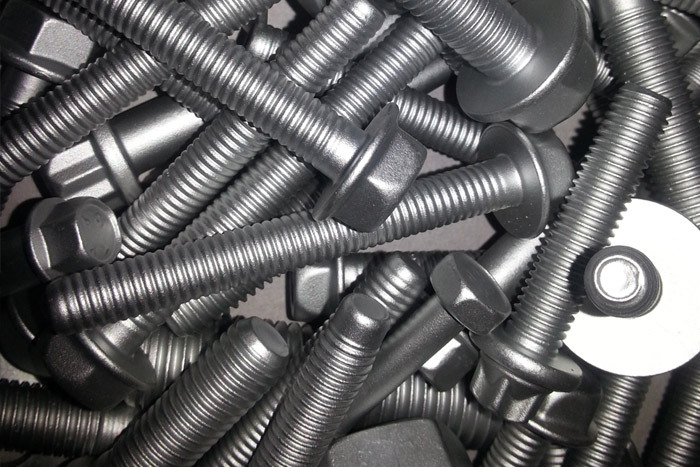 The fastener application and performance determine which is most suitable. Usually coatings and plating are less expensive than going to an upgrade of material like stainless steel from a basic carbon steel. Coatings provide multiple barriers to corrosion. Coatings are typically applied using the dip-spin process. A mesh basket filled with fasteners is immersed in the coating slurry. It is then removed and spun to eliminate excess coating. Afterward, the fasteners are put through a baking oven to cure the coating. This process is someArial repeated between two and four Arial to build up the required coating thickness. 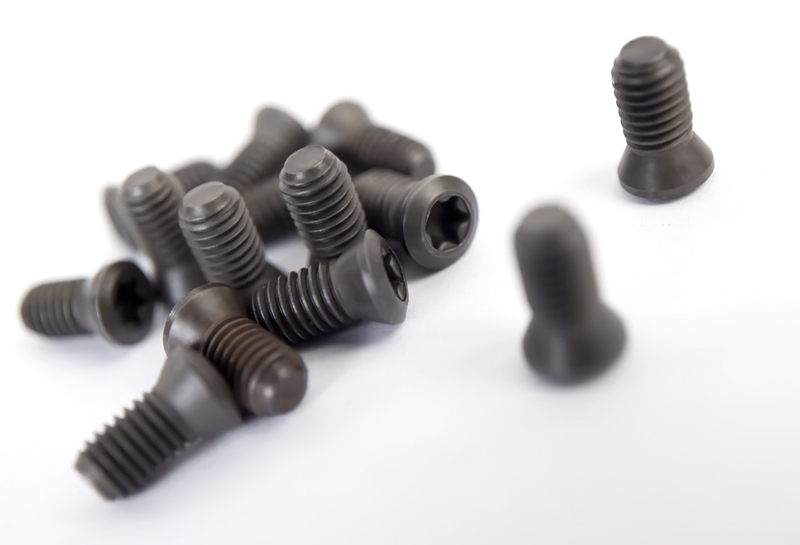 Unfortunately, this application process creates a nonuniform coating thickness that can prove troublesome on threaded fasteners. For correct torque and thread fit, a consistent thickness is needed. Teflon can be added to the coating to create uniform and predictable friction characteristics. 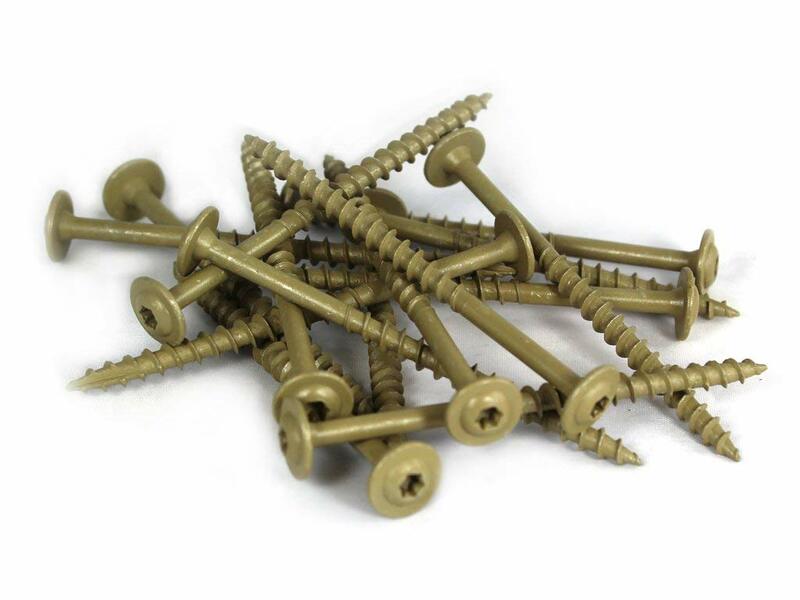 Coated fasteners have a very high salt spray performance (between 400 and 1,000 hours). Coatings typically offer better corrosion protection than plating. 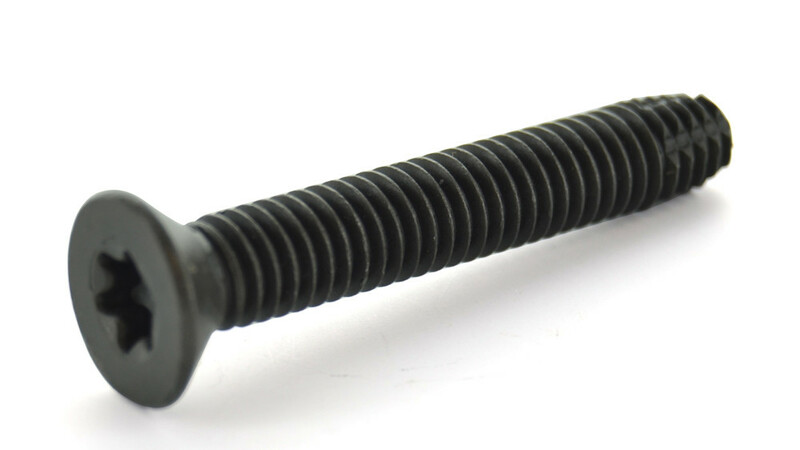 They also offer consistent torque tension characteristics. However, coatings are not suitable for very small parts. Typically, plating offers only a single barrier and is applied electrolytically. The fastener is the cathode in the electrolytic bath. The metal to be plated onto the fastener is the anode. As long as current flows, the plating will continue to build on itself. Thus, plating thickness is controlled by voltage applied and the length of time that the voltage is applied. Most plating is 5 to 8 microns thick. 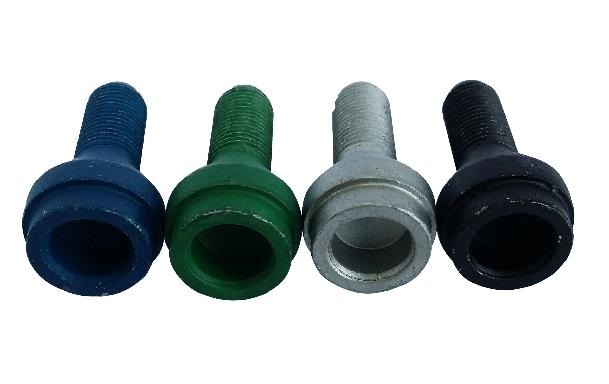 Fastener coatings and plating can be categorized into three major groups: phosphate with oil or wax; organic; and metallic (which are electroplated or mechanically applied). Mechanically-applied zinc/tin inter-metallic coating systems designed for extreme outdoor applications. Related coating systems consisting of a metallic zinc layer and thermoset organic/ceramic topcoats. 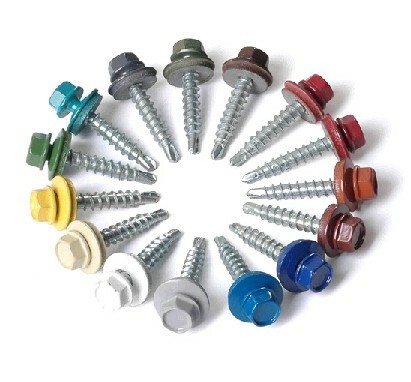 JC Grand offers fastener painting and color matching; a beautiful look that can also provide an increase in corrosion protection. Black adherent layer of zinc crystals produced on steel surfaces by reaction of the surface metal to the phosphate solution. Zinc flake coatings comprise an important water-based inorganic finishing system that is an alternative to both electro and mechanical plating and solvent-based organics. An electrically deposited topcoat system resulting in a high performing finish that delivers a uniform film layer and color consistency. Zinc is often alloyed with other metals in the electroplating process to provide many times greater corrosion protection than zinc alone.